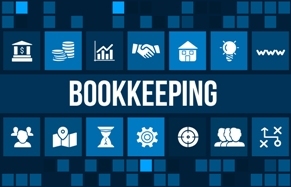 Thank you for your interest in BPM bookkeeping support outsourcing, customized for Accountants that provide Bookkeeping services to Owner Operator Truckers. 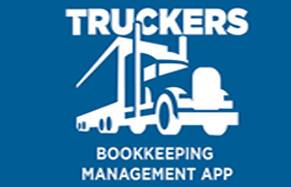 This service is for accountants that provide bookkeeping and tax services to owner operator truckers, will deliver a dependable high quality bookkeeping and workflow management service system and enhance productivity in this area of your bookkeeping workflow management system, without any loss in productivity or confidentiality. 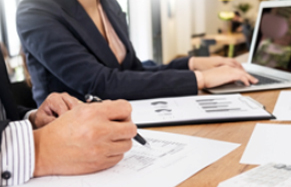 Service is provided under a paperless bookkeeping system that eliminates the need for you or your team to receive and process the business papers generated by truckers and sent to you. Instead, under our truckers bookkeeping support system, we take care of the paperwork and the bookkeeping document management and information processing and provide you with bookkeeping data and reports, instead of paper to process, manage and store. What service are you interested in ? Phone No field is required.